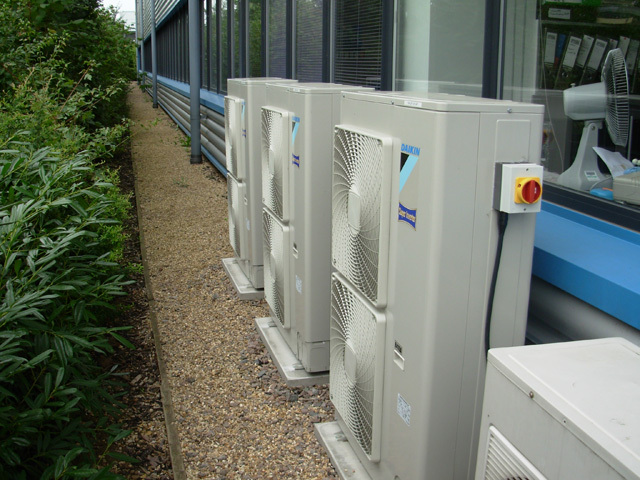 Air conditioning & chiller company recently worked in close partnership with Siemens IT Solutions & Services Ltd in providing a close controlled environment for their modern data centre in Nottingham. 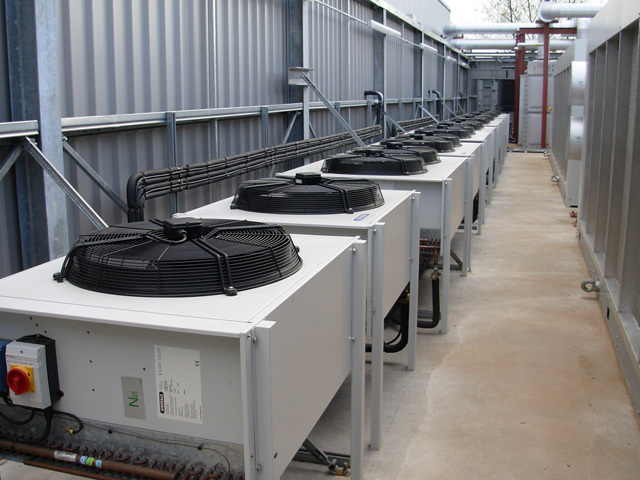 Airconditioning & Chiller designed and installed a chilled water system capable of supplying 1.8Mw of cooling to 3 large Siemens data rooms. 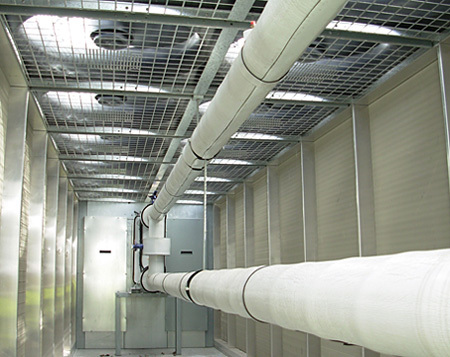 Direct expansion equipment totaling 250 Kw was also installed to provide cooling to auxillary computer support rooms. 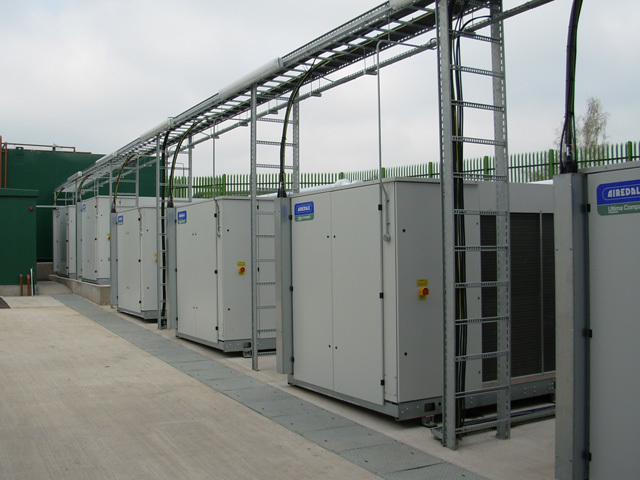 Full Project Management was provided which enabled the project to progress and be delivered on budget and on time, working closely with the other site services and Siemens teams. 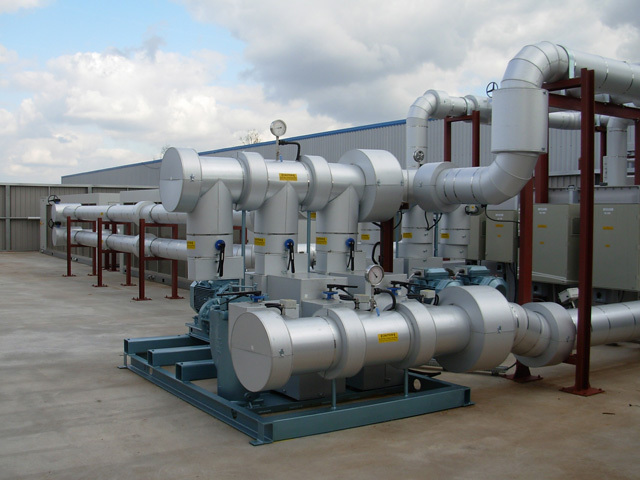 The timescale for project was approximately 4 months. 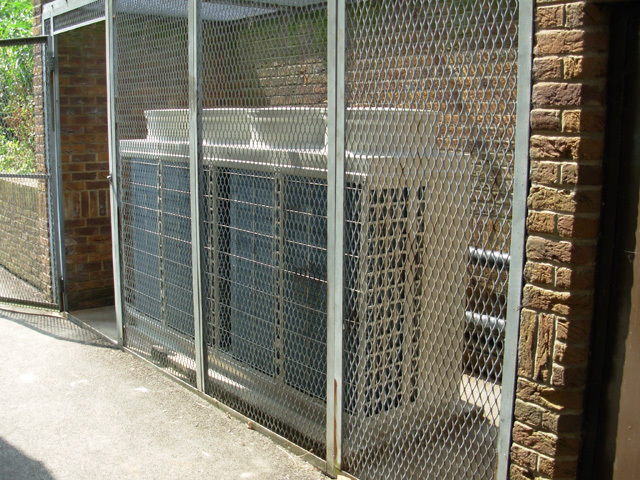 Proposals have been submitted to supply and install new air conditioning for the site bases office areas. 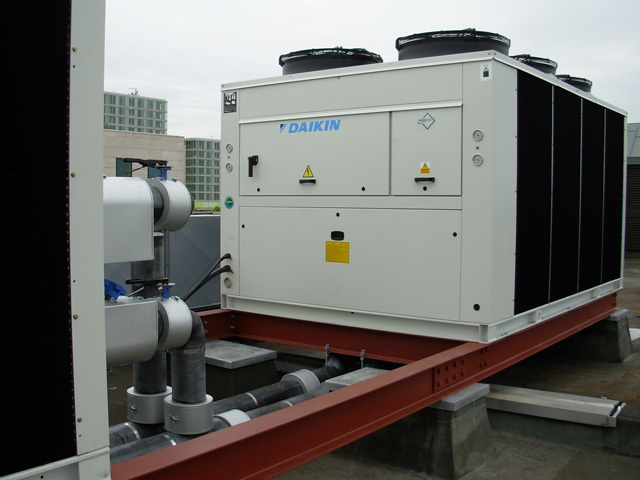 The latest inverter technology and ozone friendly refrigerants are specified.